Same as the original Rollerloader with a larger 10" wheel. Larger wheel gives you more clearance over spoilers. 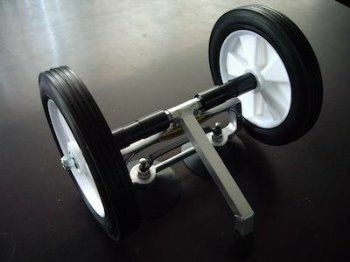 Can not be used as a dolly with 10" wheel!